Plus Size Kitten: Cherry Shrimps my latest pets! 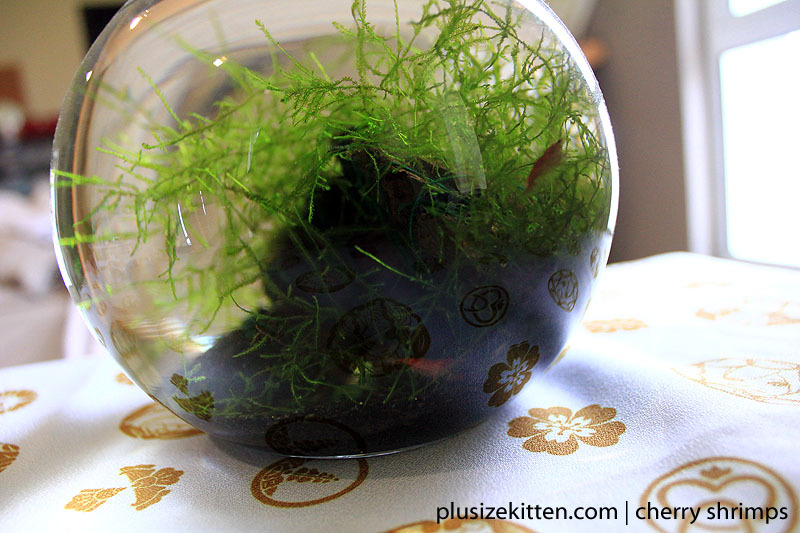 that Cherry Shrimps loves to eat the aquatic plants! 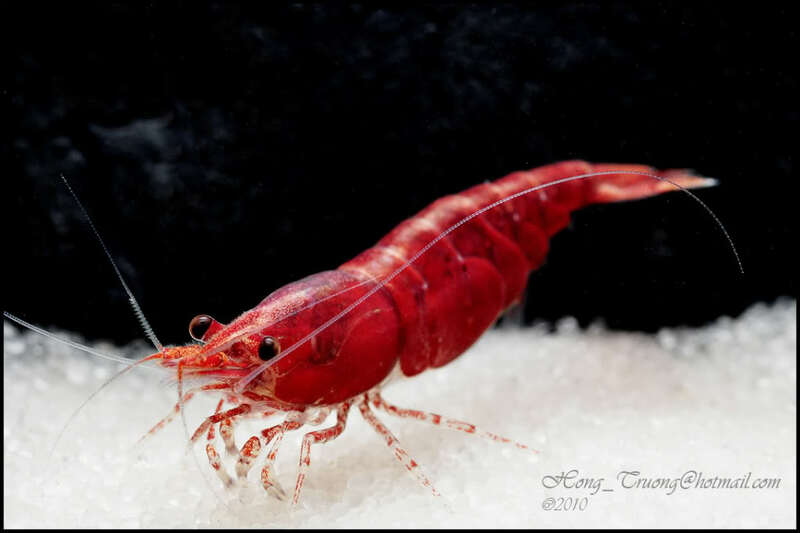 Cherry Shrimps are low in maintenance but they're sensitive aquatic creatures! (temperature/movements/water ph level). Once you have the perfect tank u can actually just leave them be. They eat the plants and spend their day swimming around and yes eating non-stop. hahhaha!!! i suka..... benda benda pelik... special lah.. macam limited edition punya hobby.. hahhaha..
do they eat the plants or izzit the algae on the plants? do u do a water change or u jz top up the water?